In my small, intimate workshops, I am your right hand guide as you join a small community. Together, we help you gain clarity, face what you need to face and feel good about moving forward on a specific goal or topic. Whether online or in person, you will always leave with a clear action plan you will actually implement. In this two-hour live webinar, you will you will learn tools and simple strategies to communicate your needs in a clear way. You will also receive a recording of the webinar. In these half-day and full-day intimate workshops, you will you will learn tools and simple strategies to communicate your needs in a clear way. Recharge Your Soul, Rewire For Life! In this two-day intimate workshop, you will leave with the foundational tools and a practical plan so that you make consistent shifts in your daily life and get out of your own way! 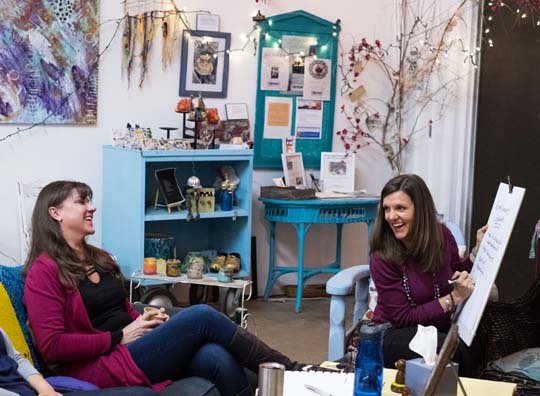 PERFECT FOR YOU IF: You value personal connection and want to dive deep and learn alongside a group of like-minded people all focused on improving their wellness and self care. 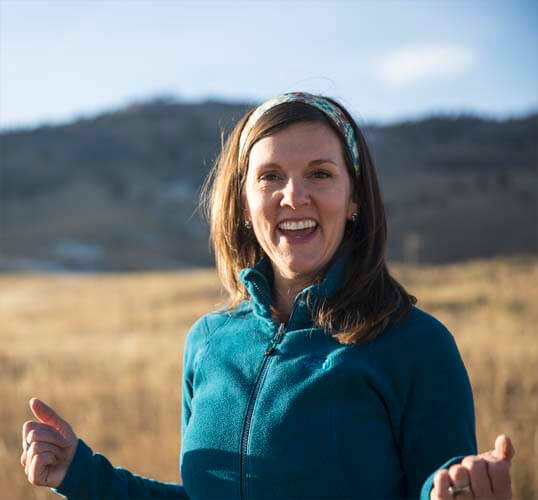 Click below to schedule time with Melissa to discuss her workshops! You will immediately feel the warmth, cheer, expertise, and magnetic personality that is able to help you reach beyond yourself and that is Melissa. There are not enough words to express my gratitude for how much Melissa has helped me get out of my rut and move forward.